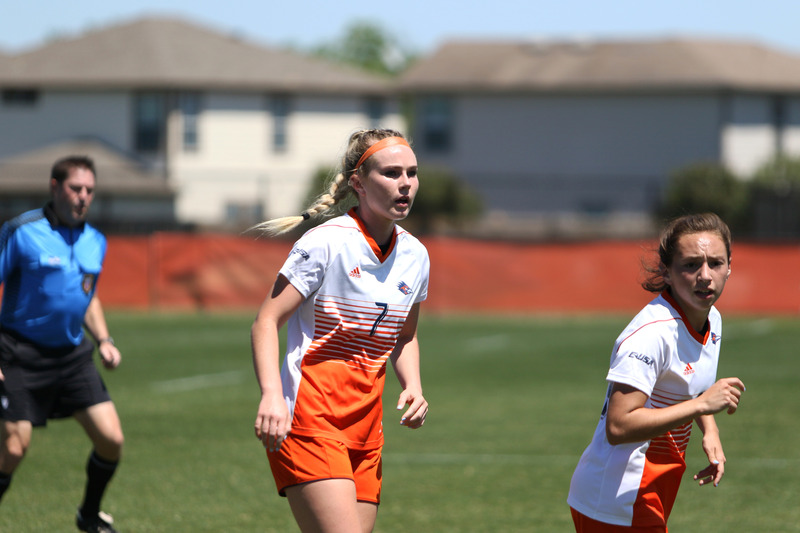 Continuing the spring season for the UTSA women’s soccer team, the Roadrunners faced Texas State University at 2 p.m. at the Park West Stadium on Sunday, April 14. At the start of the game, Isa Hernandez had the first shot-on-goal for the ‘Runners. A few moments later with 10 minutes on the clock, the Bobcats shot and missed a free kick just outside the box. Following this, Marianne Hernandez dribbled the ball down the field, defending herself against four Bobcat players and shot wide right, missing the goal. As the ball made its way closer to the ‘Runner goal, goalie Gabby Mariello jumped to save the ‘Runners from a Bobcat score. 25 minutes into the game, Hernandez shot in the first goal of the game for the ‘Runners from way outside. Immediately following this, Ellis Patterson gained possession of the ball and dribbled into Bobcat territory and had a shot-on-goal, testing the Bobcat goalie. With 10 minutes left in the first half, the Bobcats found themselves with a goal on the ‘Runners from a shot to the back of the net off of a corner kick, finishing the half tied 1-1. At the start of the second half, Lexi Bolton shot the first ‘Runner corner kick. Soon after, Gabby Crenshaw shot her first goal as a ‘Runner straight to the back of the net, 57 minutes into the game. As the game grew in intensity, the Bobcats shot and missed wide right off a corner kick in an attempt for a goal. Bolton missed a shot-on-goal, barely scraping the edge of the goal. 10 minutes from the end of the game, Camrynne Hoover and Jordyn Lacy passed the ball continuously in hopes to score. 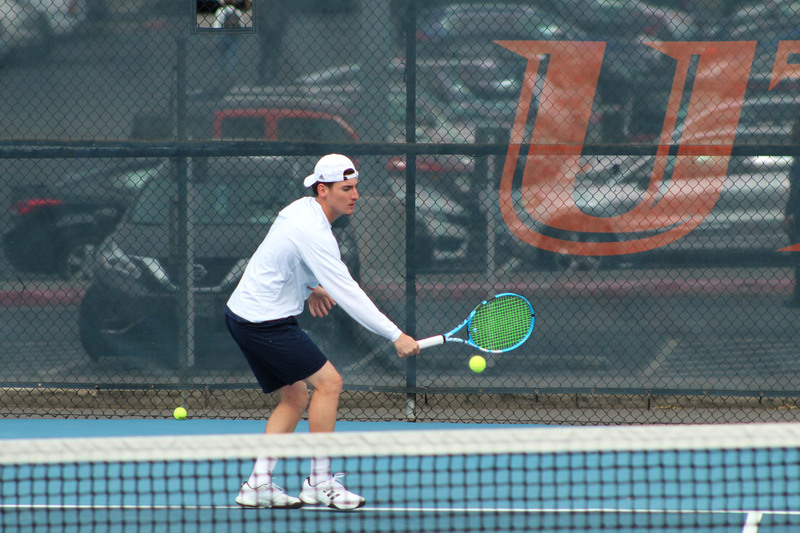 They were unsuccessful and the ‘Runners defeated the Bobcats 2-1. 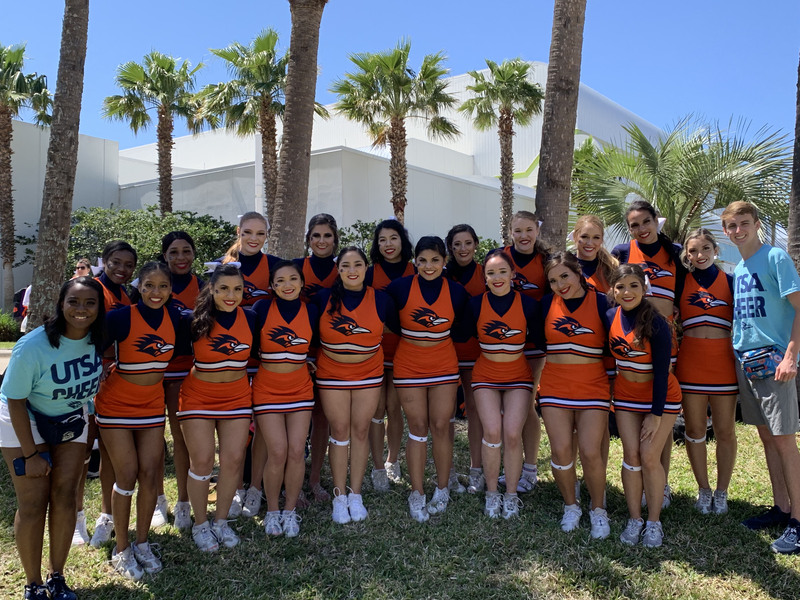 Find the UTSA women’s soccer team in their last spring game on April 19, against the SA City Boys team here in San Antonio at 6 p.m.